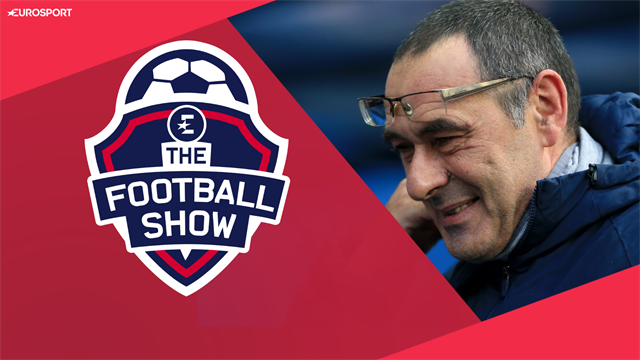 VIDEO - The Football Show: Should Chelsea sack Sarri? Is loyalty really dead? Should Chelsea sack Maurizio Sarri after their 6-0 thrashing by Manchester City?